Project Wadi Attir established a new board of directors to function as custodians of the project’s principles and vision. The five new members met for the first time on Tuesday, May 9th in Hura. During the meeting, Dr. Michael Ben-Eli was unanimously elected Board Chairman. 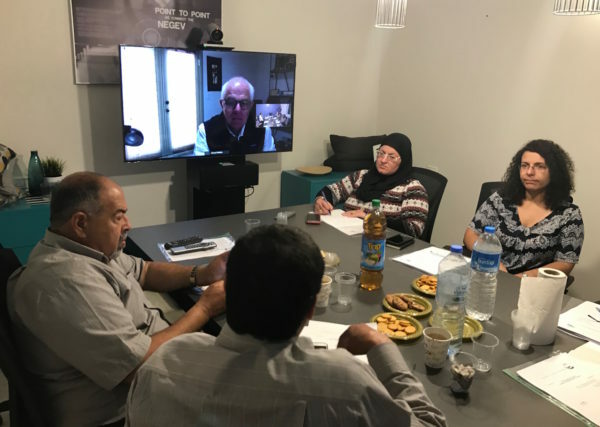 Board members emphasized the importance of Project Wadi Attir to the Bedouin community and to future development of the Negev, and expressed their enthusiastic support.